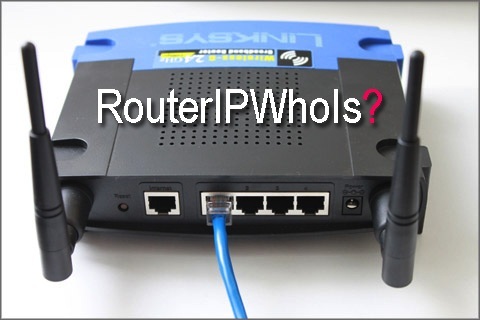 Click this link to do a whois search on the IP# (3.90.56.90) of the router you are connected to. You will only get a name of the company. Sorry it does not include a phone number for sales, but you will have a head start on who to call to order service for yourself.